Last month, ESPN aired the 90th Scripps National Spelling Bee. You may have watched some of the contestants as they asked for the etymology of a word, the pronunciation again, or the familiar question, “Can you please use it in a sentence?” The contestants certainly appeared nervous, but if you looked closely, you would also have recognized the moment when a child’s eyes glimmered, the corner of her mouth ticked up just a bit, and she allowed herself to exhale. The expression on each contestant’s face in that moment of recognition made me realize something. We, as educators, craft belief statements about literacy instruction, but often we leave word study out of these written proclamations. Yet, learning about words and how they work impacts all aspects of literacy. I am in awe of how much interest the spellers in the Scripps National Spelling Bee have in words and how they work, and I began to think about what I might begin to put in a belief statement about phonics, vocabulary, and spelling. Students will develop curiosity and excitement about words and how they work. When children feel excited about something, it drives them to discover more about it. 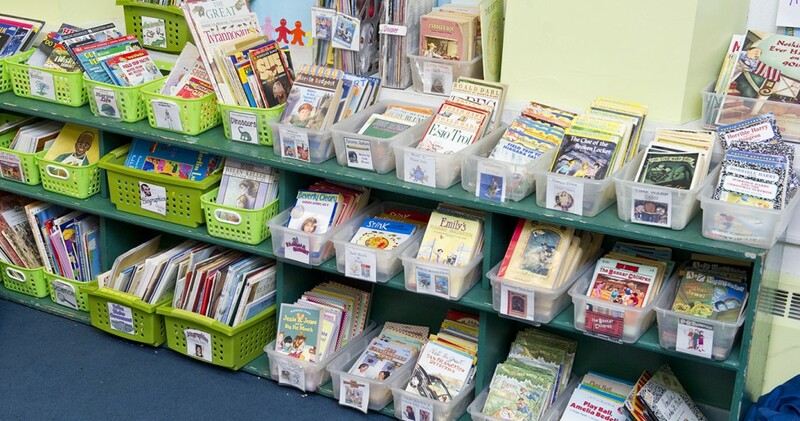 Students who are curious and excited about words will notice new words and share them with classmates, talk about favorite words, and use words or parts of words learned in various instructional contexts in their own reading, listening, speaking, and writing. The energy they exhibit becomes infectious. Students will use what they understand about words to expand their knowledge. Phonics, spelling, and vocabulary are complex concepts that require many years to develop. As adults, we continue to grow our understandings of words and how they work. We also know that learning builds on learning, meaning that broad understandings get refined as students participate in reading, writing, speaking, and listening over time. If during a word study minilesson, a class learned that adding the suffix –al to a noun makes it an adjective, meaning “related to,” the next time they encountered a word like chemical, the students would notice it and refer back to their previous learning. In writing, if a student wanted to describe something that happens over and over again, he could think about how it is a cycle, and use his knowledge of the –al suffix to call it cyclical. Students will recognize relationships between words. Words are closely connected with one another. Synonyms, antonyms, homophones, homographs, words that have similar meanings that are not exactly the same, multiple meaning words, words that share the same base word, etc., turn language into a puzzle. If students can spend time thinking about how words are related, it will deepen their understanding of words and how they work, as well as help them more quickly recognize words and their meanings, and more rapidly access words to use in talk and writing. Students will use their knowledge of words to more clearly understand, and more precisely communicate. Ultimately, the point of teaching phonics, spelling, and word analysis strategies is to develop students’ proficiency as readers, writers, speakers, and listeners. If students internalize word-solving strategies, they can quickly and without much effort, accurately read books, articles, letters, and other pieces. They can also produce a large amount of writing to create readable stories, poems, essays, and other pieces. If they know a lot about parts of words and relationships between words, they can understand what the writer of a piece or a speaker is trying to communicate. They can also consider the same information when deciding how to say or write something to get across the message they are hoping to convey. Think of the power that lies in understanding and communicating precisely. The Scripps National Spelling Bee occurs once per year, but what I learned from watching this year’s event will stay with me. As I continue to help teachers think about word study instruction, and how to support students’ understandings of how words work across the school day, I hope teachers see the value in this work. A curiosity and excitement for, and a depth of knowledge of words will help students throughout their lives. For more information on our Phonics, Vocabulary, and Spelling in the Reading/Writing Classroom K-3 course August 7-11, 2017 in Cambridge, MA, click here!